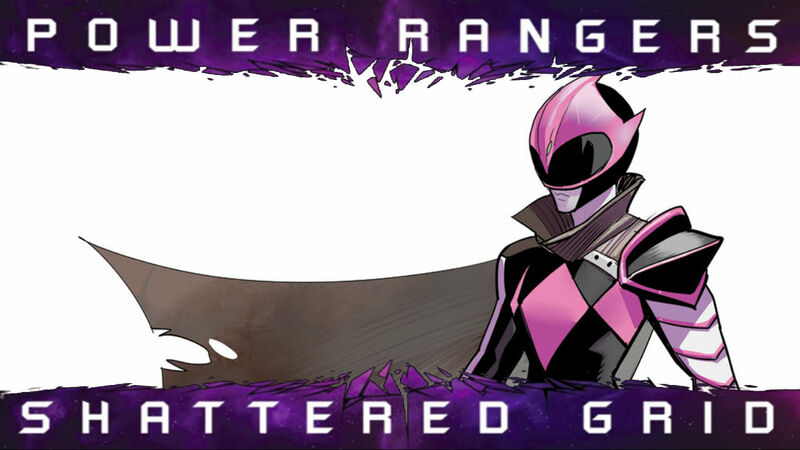 Comic Frontline: Power Rangers: Shattered Grid Sells Out Again! 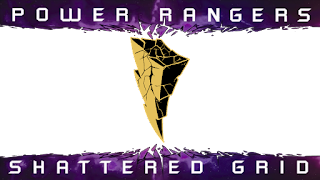 Following the news of the sell out of Mighty Morphin Power Rangers #25, which is the kick off to the Power Rangers: Shattered Grid event, BOOM! 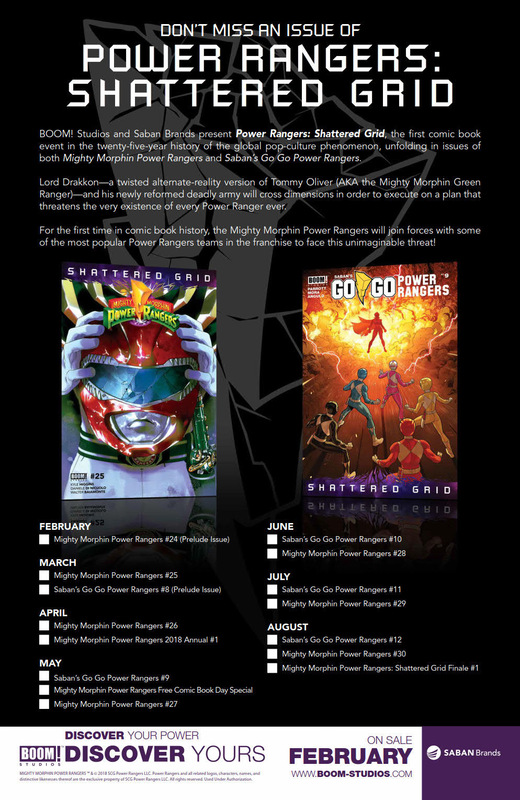 Studios and Saban Brands announced today that Saban’s Go Go Power Rangers #8, a prequel to POWER RANGERS: SHATTERED GRID, has also sold out at a distributor level. This issue features the debut of the new Power Ranger known as the “Ranger Slayer,” a servant of Lord Drakkon…and a dark, alternate-reality version of Kimberly Hart (the Mighty Morphin Pink Ranger). 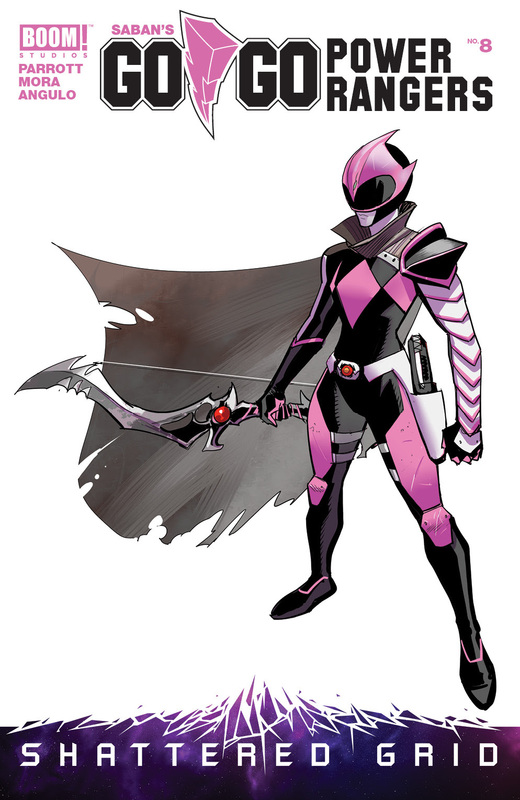 To meet the overwhelming demand from fans, Saban’s Go Go Power Rangers #8 Second Printing Variant, featuring the art of Dan Mora, will hit stands on May 2, along with Saban’s Go Go Power Rangers #9. 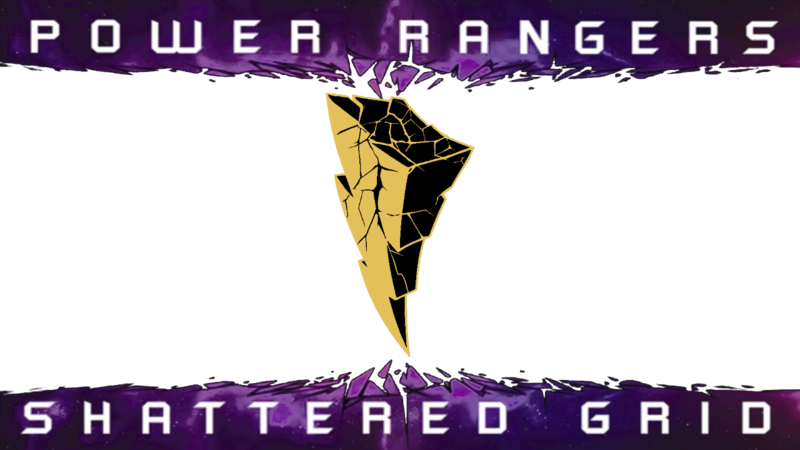 POWER RANGERS: SHATTERED GRID unfolds in issues from both Mighty Morphin Power Rangers and Saban’s Go Go Power Rangers and include two special one-shots. Lord Drakkon—a twisted alternate-reality version of Tommy Oliver (the Mighty Morphin Green Ranger)—and his newly reformed deadly army will cross dimensions in order to execute on a plan that threatens the very existence of every Power Ranger ever. For the first time in comic book history, the Mighty Morphin Power Rangers will join forces with some of the most popular Power Rangers teams in the franchise to face the threat. 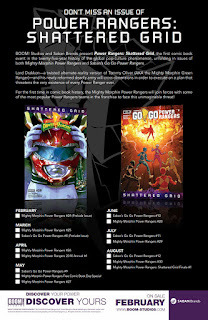 Copies of SABAN'S GO GO POWER RANGERS #8 may still be available at local comic book shops or at the BOOM! Studios webstore. Digital copies can be purchased from content providers like comiXology, iBooks, Google Play, and the BOOM! Studios app.